Men’s Underwear & Men’s Designer Underwear Sale Ahead of the Christmas shopping rush, we are running a short, sharp Outlet Clearance. Many great bargains around, whilst stocks last, in our men’s underwear sale. 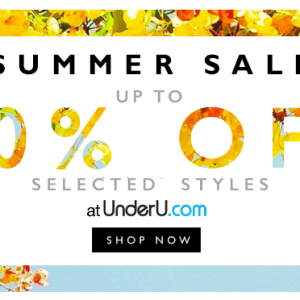 The UnderU Summer Sale 2014 starts today!! 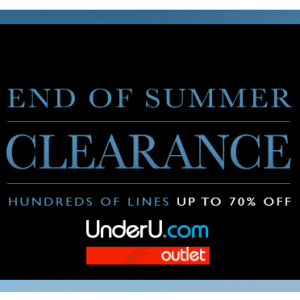 … hundreds of underwear and swimwear styles at up to 50% off … hurry, whilst stocks last… The UnderU Sale is well renowned as being THE men’s underwear sale for the season, with many bargains at underwear brands such as Hugo Boss and Calvin Klein. And don’t forget to check out the men’s swimwear sale too, featuring brands like O’Neill, Ralph Lauren, and Armani.